Finding information about Medicare coverage is easier than ever now. Download the only official U.S. government Medicare app onto your mobile device. 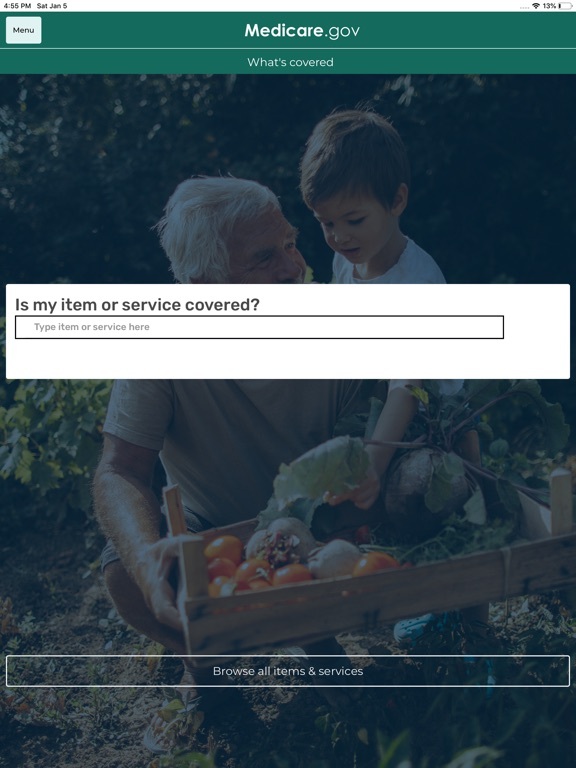 What’s covered helps you understand the health care coverage offered by Original Medicare Part A (Hospital Insurance) and Part B (Medical Insurance). - When are mammograms covered? - Are specialists or home health care covered? - Will Medicare pay for crutches, walkers, or diabetes testing supplies? - Will my Medicare benefits cover a service to help me stop smoking? - Can I get a regular cervical cancer screening? - How often will my Medicare coverage allow me to get a bone mass measurement? - How much will I pay for prescription drugs included in Medicare Part B coverage? - Does the Part B deductible apply for cardiac rehabilitation? - What percentage of the Medicare-approved amount will I need to pay for colorectal cancer screenings? If you have a Medicare Advantage Plan or other Medicare health plan, you have the same basic health care coverage as people who have Original Medicare, but the rules vary by plan. Some Medicare Advantage Plans offer extra benefits that Original Medicare doesn’t cover - like vision, hearing, or dental. Check with the plan or search in the App Store to see if the plan has a similar mobile application. 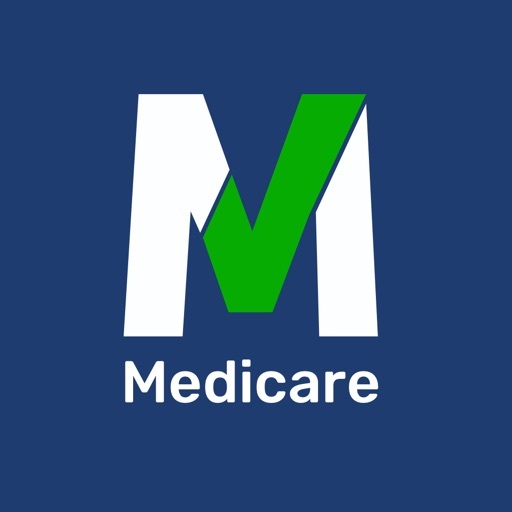 This is Medicare’s first official app, and we value your feedback. Please tell us your thoughts by rating What’s covered in the app store.